Bill White is a Senior Sales Consultant for Top Value Fabrics. Bill has 27 years of experience in the textile industry, and the depth of his knowledge extends from industrial to apparel fabrics, techniques and applications. During Bill's tenure with our company he has been an award-winning member of our team and we're glad to have him! 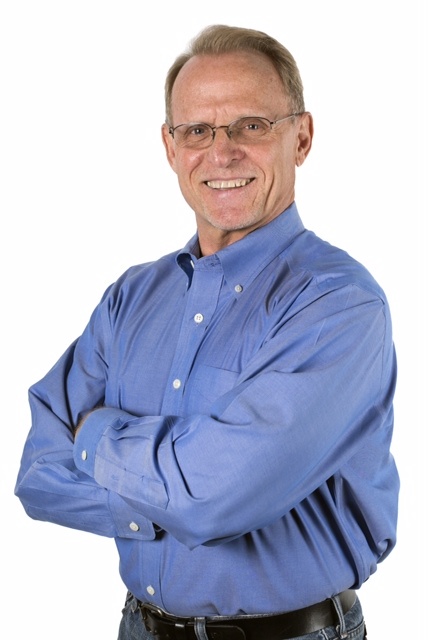 Bill's expertise lies in listening carefully to the customer's needs and delivering quickly with strong emphasis on customer service backed with integrity and promises kept. His professional career is based on a lifetime of success in sales, sales management and territory development. Bill resides in Southern California with his beloved wife of 33 years, Carole Anne, their two children, Chelsea and Josh, and their golden retriever, Biscuit. His additional special interests include playing piano at his church, sailing and any televised football game available anytime, anywhere.